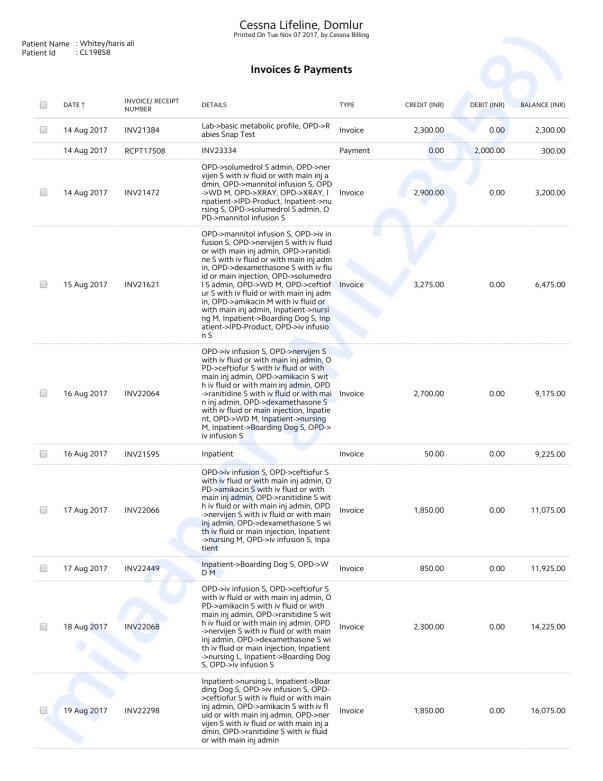 Haris Ali, an avid animal lover who owns his own Information Security company called Orcaza. He started loving animals and feeding them at the age of 9. His true friend 'Sheru', a puppy whom Haris was feeding was brutally murdered by society people in front of him. 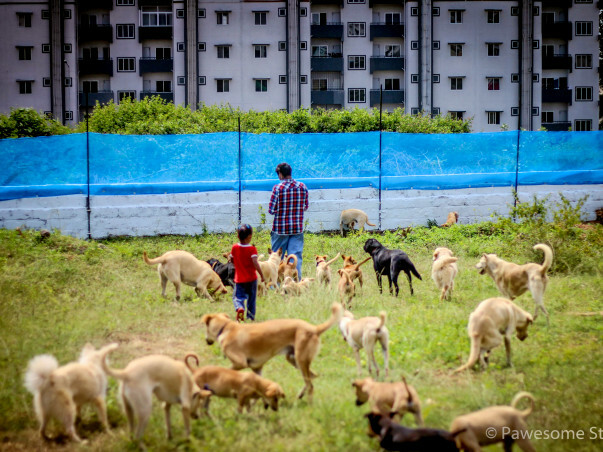 His kindness towards animals made him create a hope for animals in Bangalore. “Rescue. Shelter. Protect. Re-home.” is his motto. 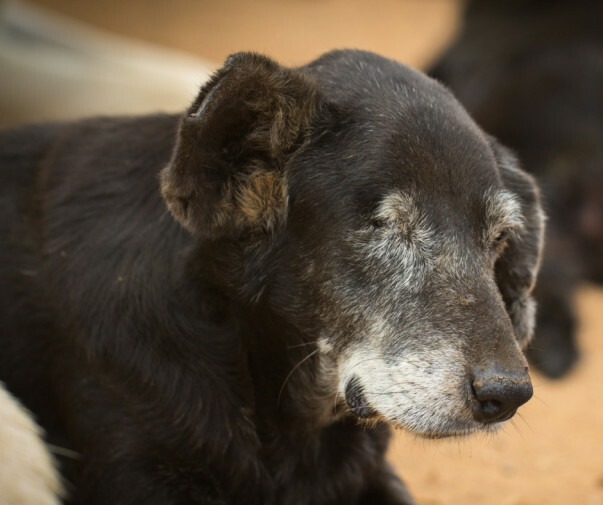 He provides a second chance at happiness to injured, lost, abandoned and owner-surrendered animals and educates the community in the proper, loving and kind treatment of animals from cruelty. He does this through his organization Sarvoham Indie Harbour. 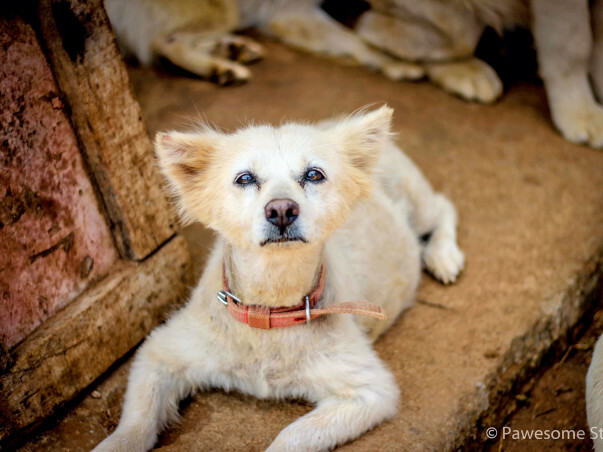 All animals stay at the shelter -Sarvoham Indie Harbour which is taken care of by Haris, until they are adopted into caring homes. 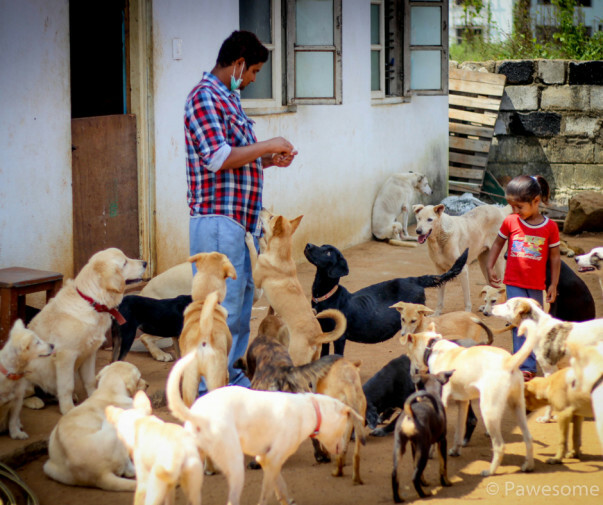 He began his shelter in February 2017 where he started by rescuing and taking care of 10 dogs and now he has close to 70 rescue dogs in his shelter in JP Nagar, Bangalore. 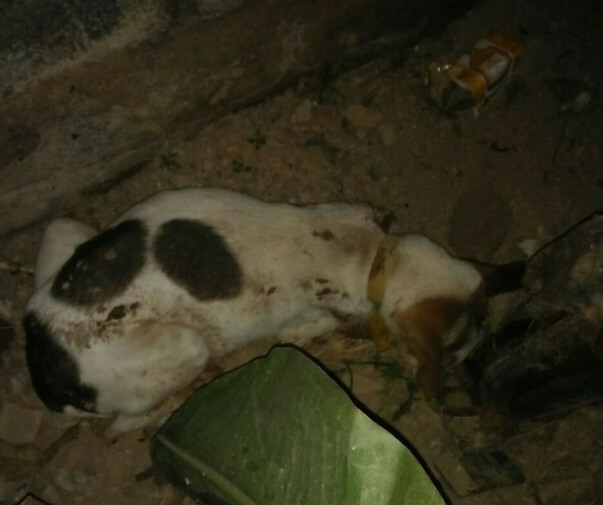 He has been incurring the cost of food, medical treatment and shelter for all these dogs by himself but as his shelter grows larger and larger he needs help to fund the shelter. 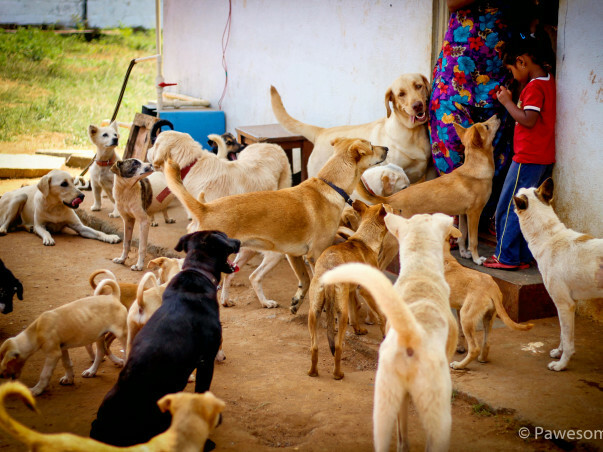 Any contribution made by you would go towards the costs incurred to take care of the dogs at the Sarvoham Indie Harbour. 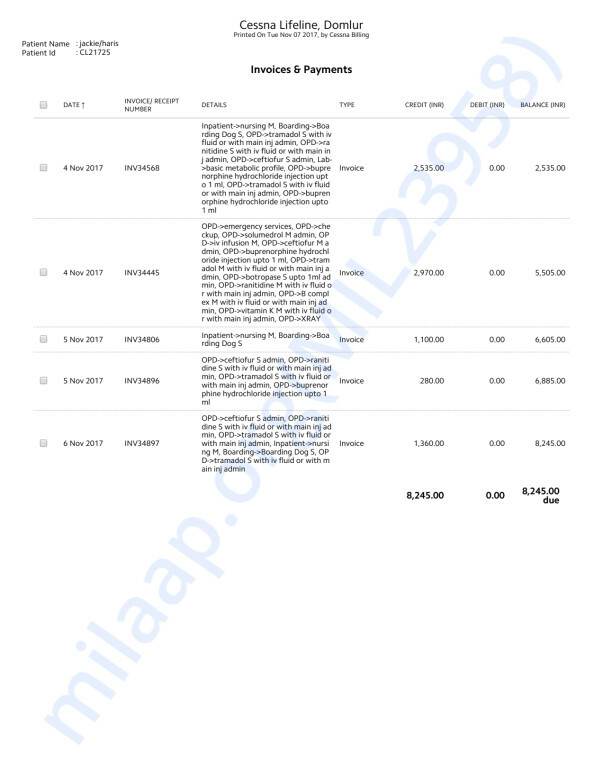 We humbly request you to encourage and support his work by donating for this noble cause. Thank you so much for your support. We appreciate all the help that has been provided. 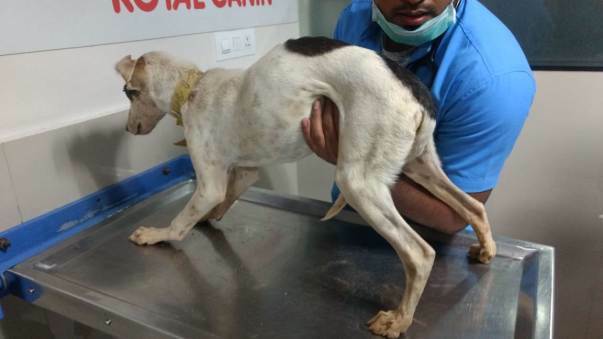 Your assistance has helped Harris move one step closer to fulfill his dreams and we are positive that he will continue to help the dogs of Bangalore with your support. 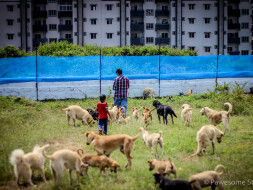 You can always visit his shelter and spend some time with the doggies. 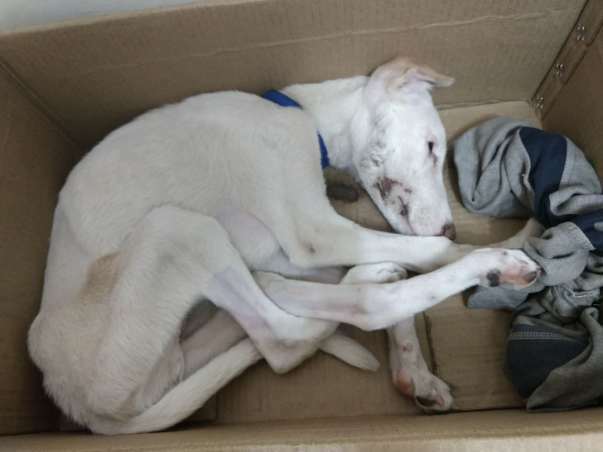 His shelter is located in a calm and quite locality of J.P nagar. 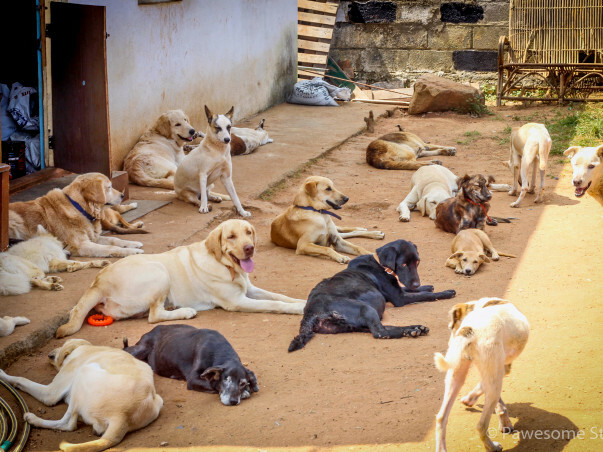 The 80+ dogs who reside there will always welcome you with licks and lots of love. Once again, thank you for the support you have provided. Each and every penny counts! All the best wishes for the Noble cause.